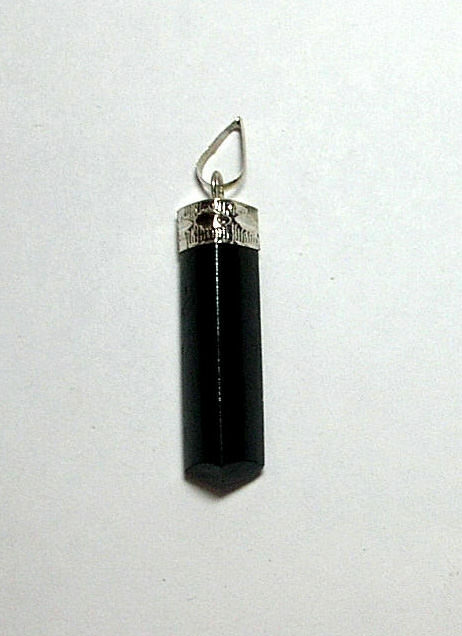 Pack of 50 Black tourmaline pendants. As today every household in the world is going through Physic problems like jealously, hatred and Black Magic. One can buy them in quantity at very low price. 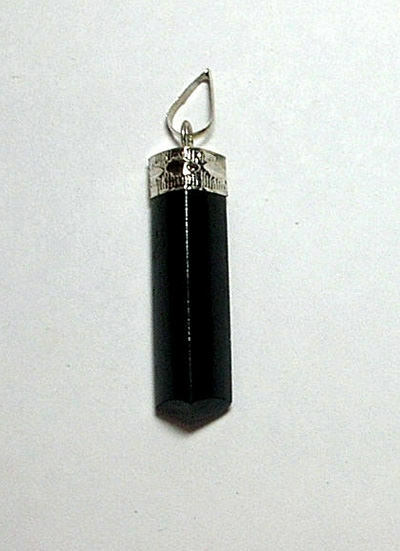 Black tourmaline is the basic need of every household to protect oneself from the negative vibes.These black tourmaline pencil pendants are embedded in metal with good finish and can also be used as jewelry.Length of the pendants is approximate 30 to 45 mm.